Joining Apple, Samsung just lowered its earnings guidance for the fourth quarter of 2018. Due in large part to slowing chip demand, the South Korean tech titan announced double-digit declines in quarterly guidance. For the quarter ended December 31, Samsung now expects sales of roughly $52.5 billion -- down more than 10% -- and operating income of about $9.6 billion, which is down by nearly 30%. In its defense, Samsung did anticipate a fourth-quarter earnings dip, due to what it described as “weak seasonality” for the semiconductor market. The company also said it expected earnings to be weak for the first quarter of 2019, due to seasonality, but then strengthen as business conditions -- particularly in the memory market -- improve. 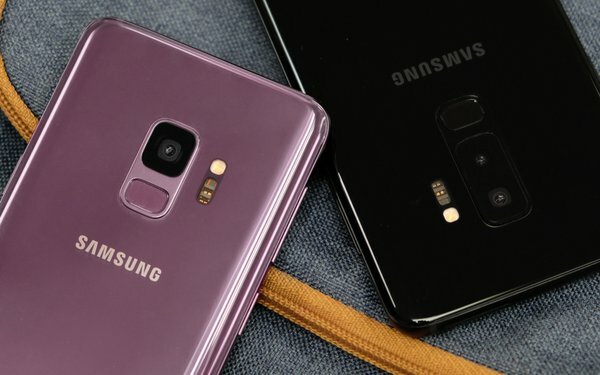 For all of 2019, Samsung actually expects “solid” earnings growth, which it believes will be bolstered by rising demand for image sensors used in more sophisticated camera specifications. Among other efforts, the company said it aims to establish its networks business as a leader in 5G technology as it begins supplying related equipment to global markets. Along with 5G, the Apple arch-rival plans to continue investing in other emerging technologies, including AI and automotive electronics. Separately, Apple is experiencing its own troubles. Indeed, the company just cut its fiscal first-quarter sales forecast. In a letter to investors, Apple CEO Tim Cook blamed slowing iPhone sales in China for the disappointing performance. “While we anticipated some challenges in key emerging markets, we did not foresee the magnitude of the economic deceleration, particularly in Greater China,” said Cook. By Cook’s calculations, China’s economy began to slow in the second half of 2018. In fact, the government-reported GDP growth during the September quarter was the second-lowest in the last 25 years. For the holiday quarter that ended on December 29, Apple said it was expecting revenue of approximately $84 billion.